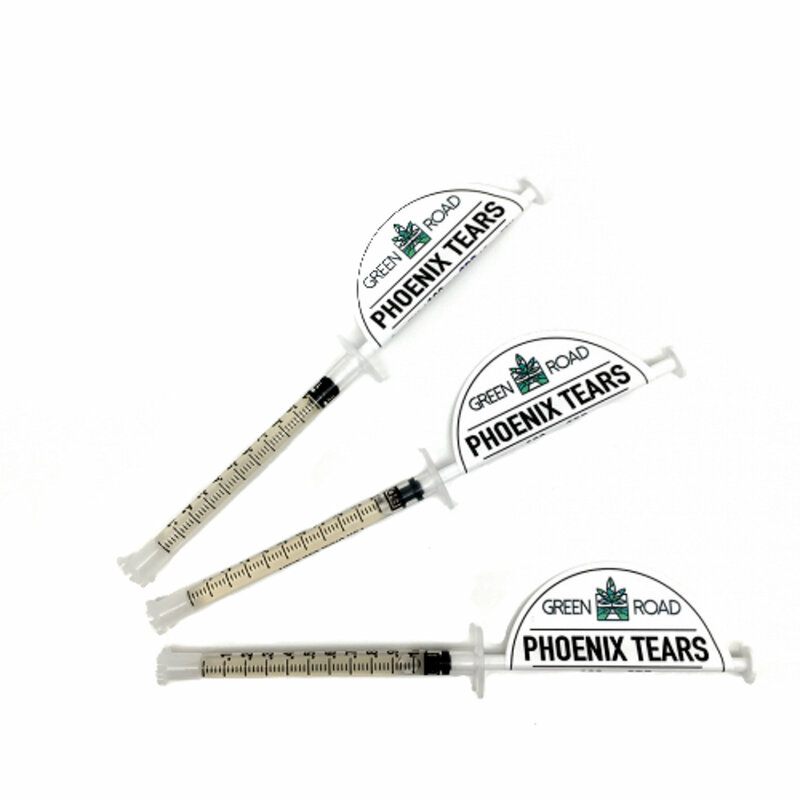 100mg CBD in each 1mL syringe. Contains CBD Isolate diluted in grapeseed oil. A great low-cost way for patients to try CBD for the first time. Non-intoxicating (non-psychotropic). Directions: For Oral use only. Warm before using for easy dispensing. Dose: Start with 0.1mL (10mg) 2x day. Do not exceed 60mg within the first 3 days of use for patients new to Cannabis. Increase dosage until symptoms subside. Note: Too high of a dosage can cause drowsiness at first.